Seventeen-year-old BJ Banda tore up the script and headed Finn Harps into the SSE Airtricity League Premier Division at Limerick FC’s expense. With the lottery of a penalty shootout looming, the Leaving Cert student glanced a Damien McNulty cross past Freddy Hall three minutes from the end of extra-time. The Donegal side were 1-0 down from the away leg at Markets Field on Monday night after one of their own - Shaun Kelly from Killybegs - scored a wonderful goal. As was the case in that first leg, Limerick bossed possession and carved open some excellent chances but they were shaky at the back. Harps couldn’t finish off some good opportunities but, when Patrick Kanyuka overcooked a backpass to Hall, Michael Funston snuck in and, from an angle, hooked the ball goalwards. It looked as though Limerick had done enough to clear the danger but assistant referee Damien McGrath ruled that the ball had crossed the line and the tie - on 38 minutes - was level. 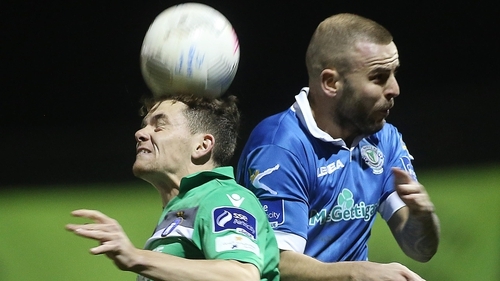 McNulty, the Finn Harps full-back, saw a combination of Freddy Hall and Robbie Williams somehow clear a header and then Raymond Foy drew a save from the Limerick goalkeeper. 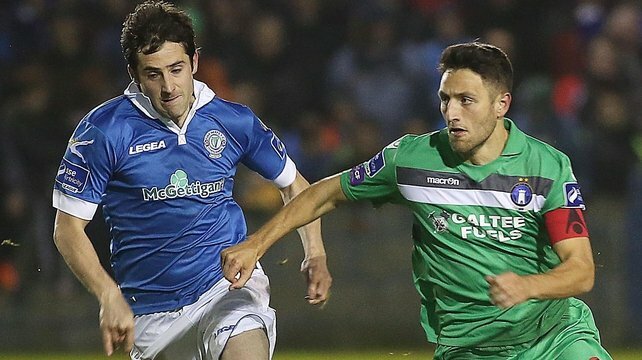 Harps almost went in front in the tie when Foy flashed wide and Sean Russell, at the other end, blazed over four minutes from time after a pullback was deflected his way. It was a war of attrition in extra-time with the commitment levels never dropping. Penaties looked a certainty until Banda popped up with his late, late winner. Finn Harps: Gallagher; McNulty, P Mailey, Cowan; J Mailey, Foy, Harkin (McDaid 101), McNamee, Coll; M Funston (Crossan 96); McHugh (Banda 103). 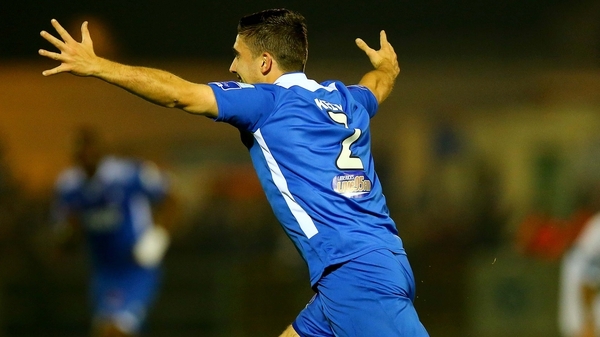 Limerick FC: F Hall; Kelly, Kanyuka, Williams, Tracy; Duggan; Clarke (Mann 110), O’Conor, Lynch, Turner; Faherty.